We offer a unique program to our startups – during the 20-week program, you will get intensive trainings and coaching on all kinds of business topics. You will collaborate with one of our leading corporate partners to further develop your product or service, with a € 25,000 project budget. Program Highlights – Why should you apply? In our 1500m² high-tech workshop “MakerSpace” you have access to more than 100 machines and can build your prototypes. 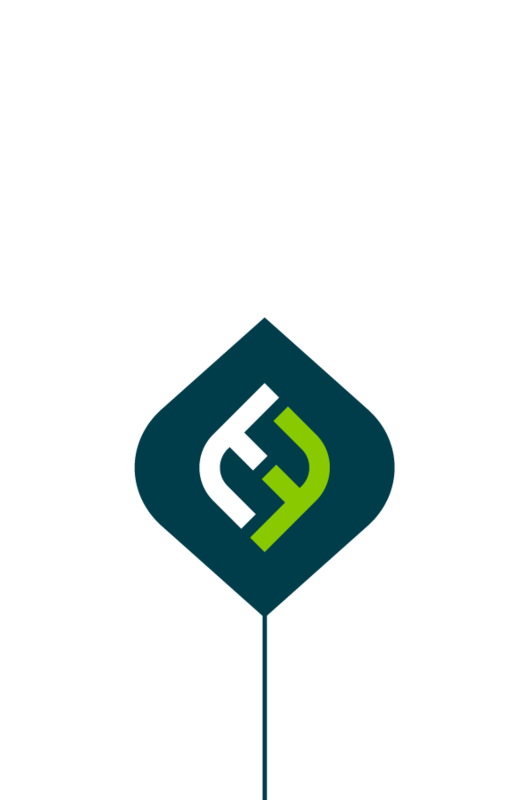 All TechFounders startups receive a project budget of €25,000 in cash – and we do not take any equity! 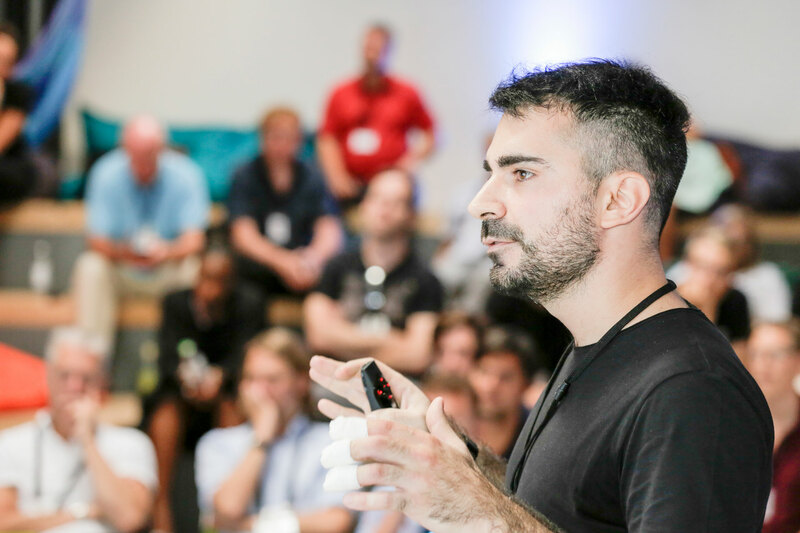 Our program is attractive to startups all around the world – whether you are directly from Munich, from Berlin, Israel, or from the United States seeking a way to enter the German market, we provide the right package for you. 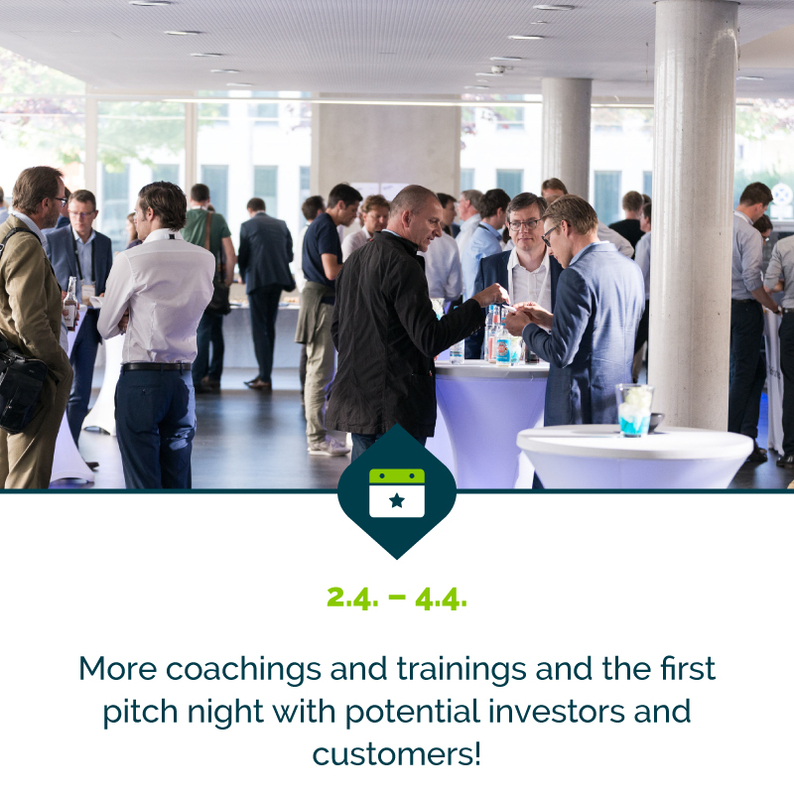 During the program, we have presence phases once a month of 3-4 days in Munich with trainings and coachings, mentor meetings, pitch nights and get-togethers. However, you are also welcome to use our office space permanently during those 5 months, including our high-tech workshop MakerSpace or AI computing power (through our AppliedAI Initiative of UnternehmerTUM) if you need to. The aim of the accelerator program is to get one of our corporate partners as a high-class customer or investor. 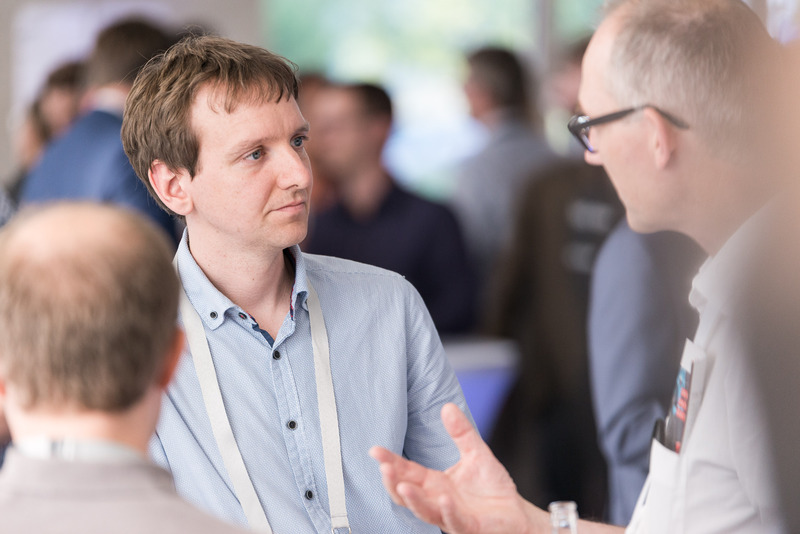 Our Demo Day is the final highlight of the accelerator program and a great opportunity to meet with top VCs, business angels, and further corporate partners. TechFounders requires no fees and takes zero equity. 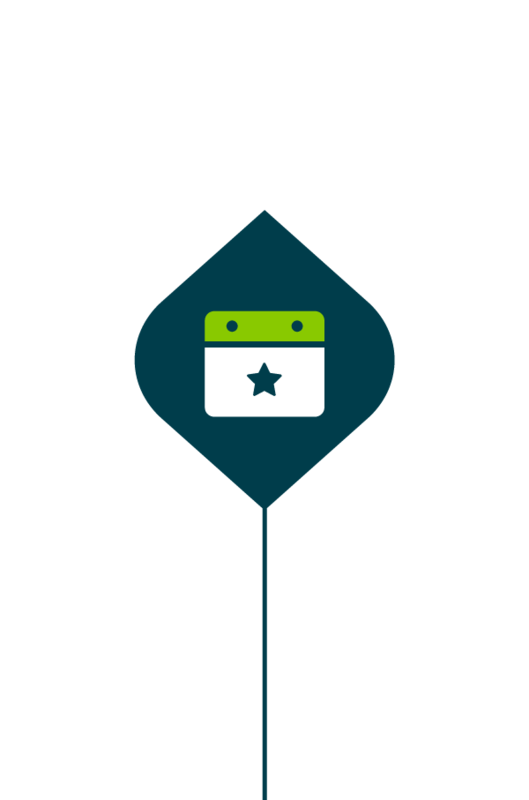 TechFounders offers its startups top-tier coachings in all different aspects of the startup game. Our coaches are seasoned experts in their respective fields and eager to help our startups reach the next level through high-quality, tailored and intensive coachings. Experience a steep learning curve through different formats catered to the exact needs of every startup, whether in class sessions, workshops, pitching sessions in front of high-class mentors or individual coachings. Topics range from key account management & marketing, trademark, IP & legal issues and HR & financing planning to investor relations, scaling hardware businesses, UX design, and many more. Our current batch started January 2019 and will finish with the Demo Day on June 6. “Through the TechFounders program and the collaboration project we gained valuable input to improve our product market fit and business model. 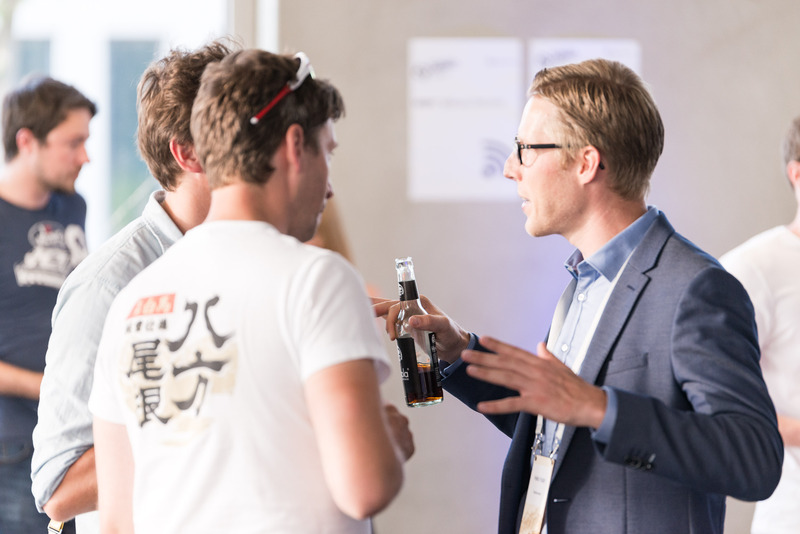 The broad network of UnternehmerTUM and TechFounders were an incredible help to find first customers. Recently we closed our Series B round with $33m to expand our product portfolio development and accelerate our international market expansion. It all starts with a dream - Join TechFounders to make your dream reality!" 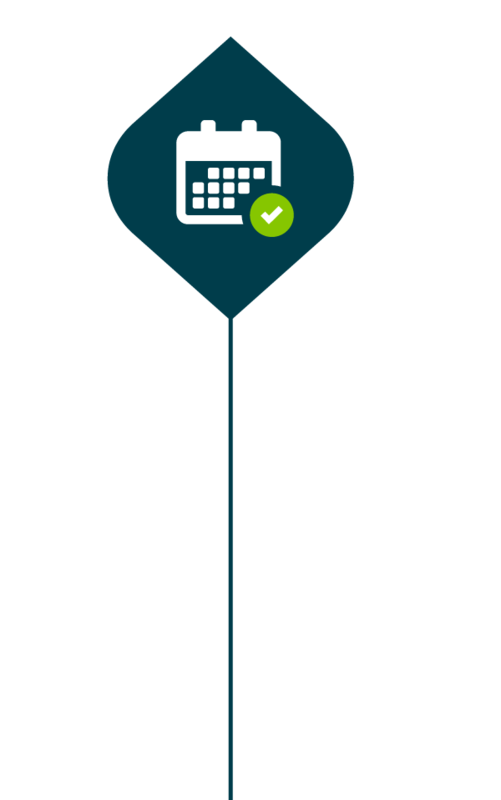 "We are engaged in several UnternehmerTUM initiatives and have highly benefited from each. TechFounders greatly supported us in professionalizing our business, expanding our network, and finding investors. 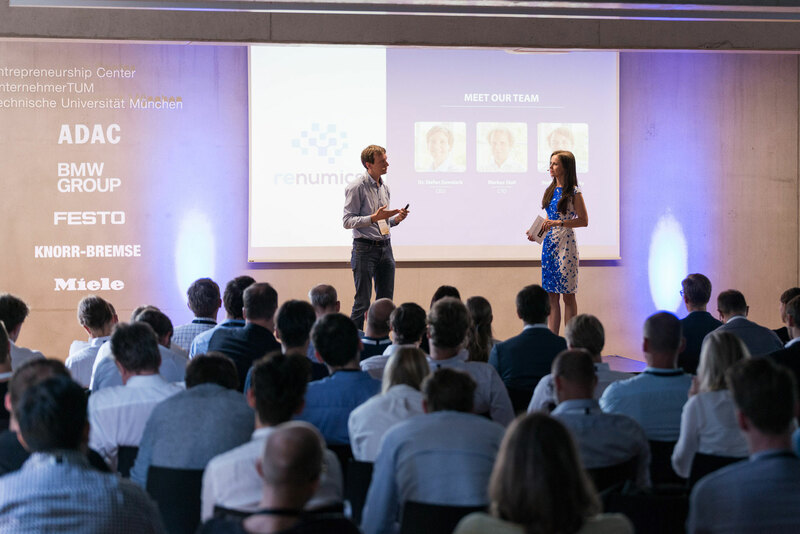 Since entering the program, we have closed two financing rounds, won numerous awards, and been voted Germany's 'Start-up of the Year 2017' and made it onto the Forbes list of the '100 most promising startups 2018." We kick off the new batch with two weeks packed with events, first trainings and your assessment center! 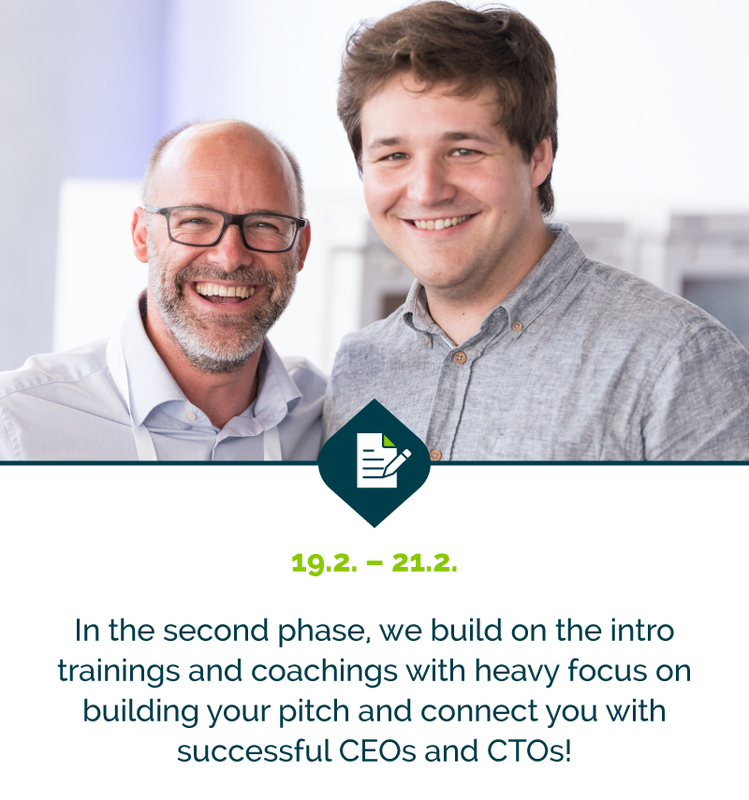 In the second phase, we build on the intro trainings and coachings with heavy focus on building your pitch and connect you with successful CEOs and CTOs! 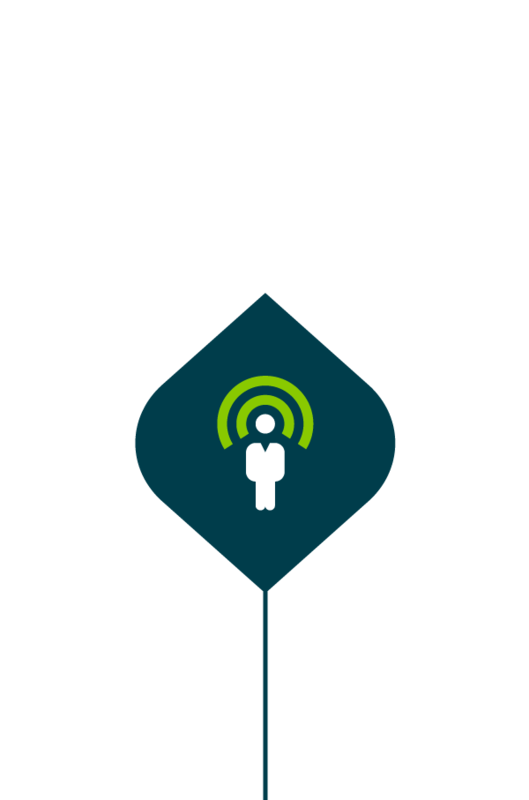 More 1:1 coachings on your business model, marketing, HR, IP topics, etc. and the first pitch night with potential investors and customers! 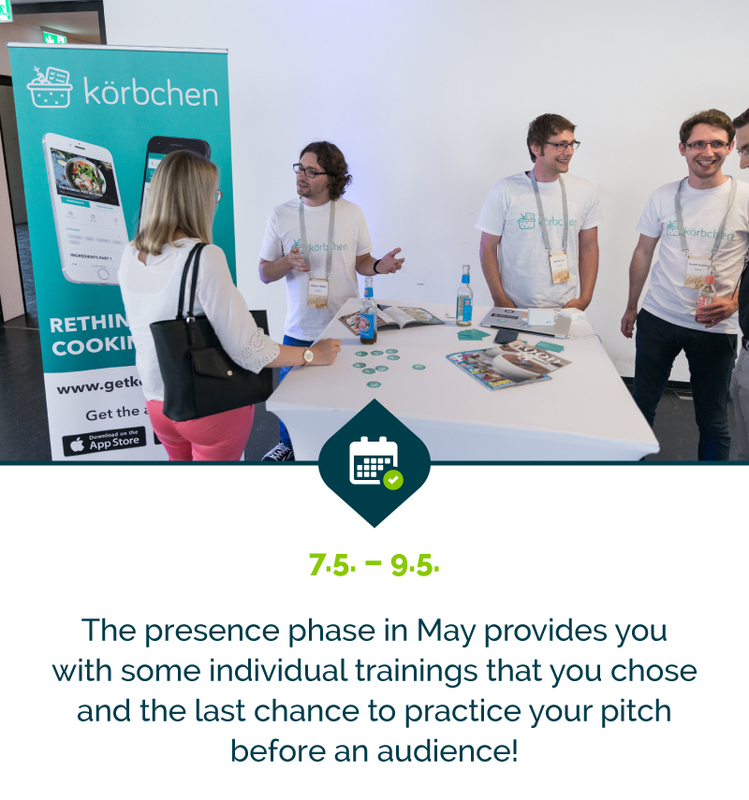 The presence phase in May provides you with some individual trainings that you chose and the last chance to practice your pitch before an audience! 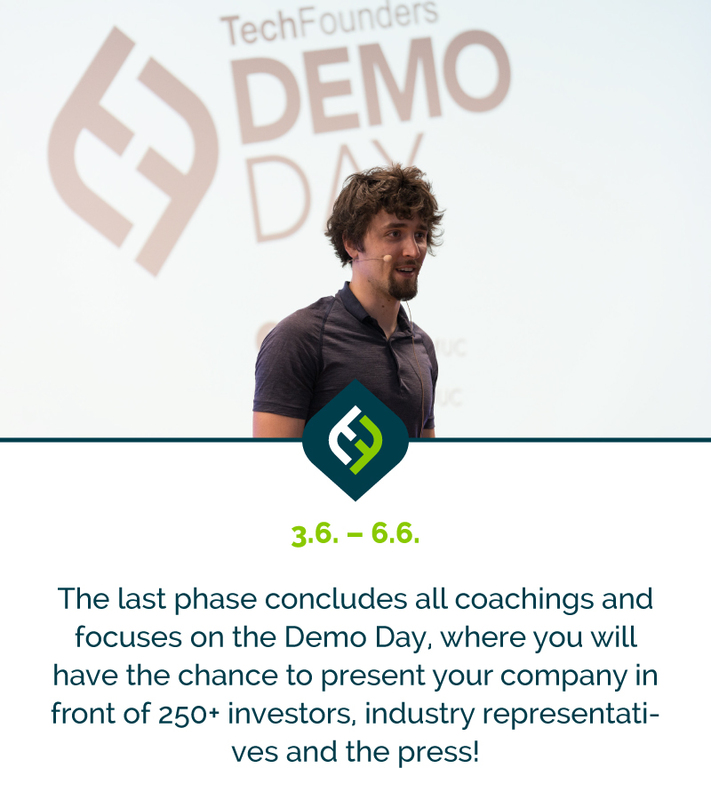 The last phase concludes all coachings and focuses on the Demo Day, where you will have the chance to present your company in front of 250+ investors, industry representatives and the press!